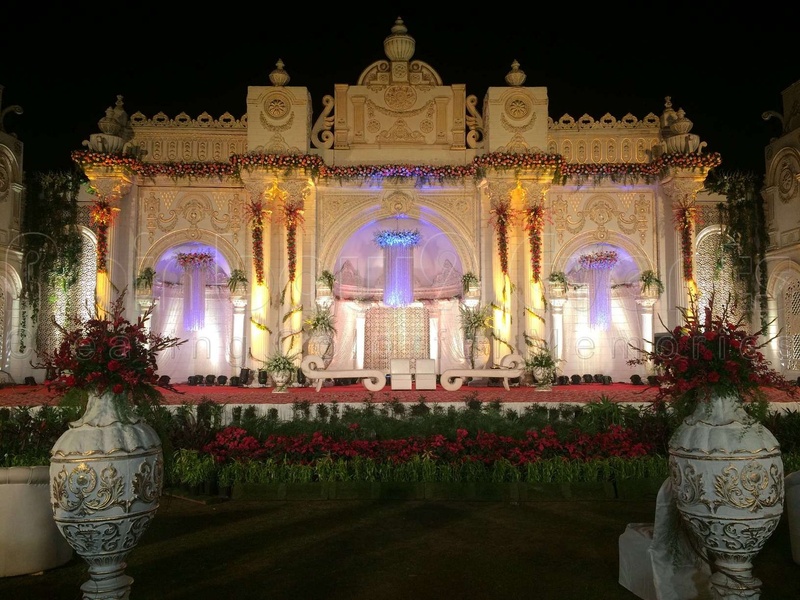 Rainbow 9 Events, Mumbai is a one stop solution for all your wedding and event needs. 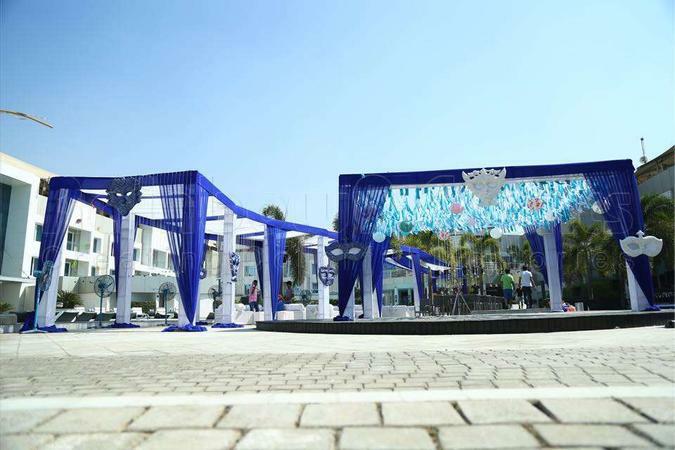 These wedding decorators use the best of accessories to lend a unique touch to your wedding venue. 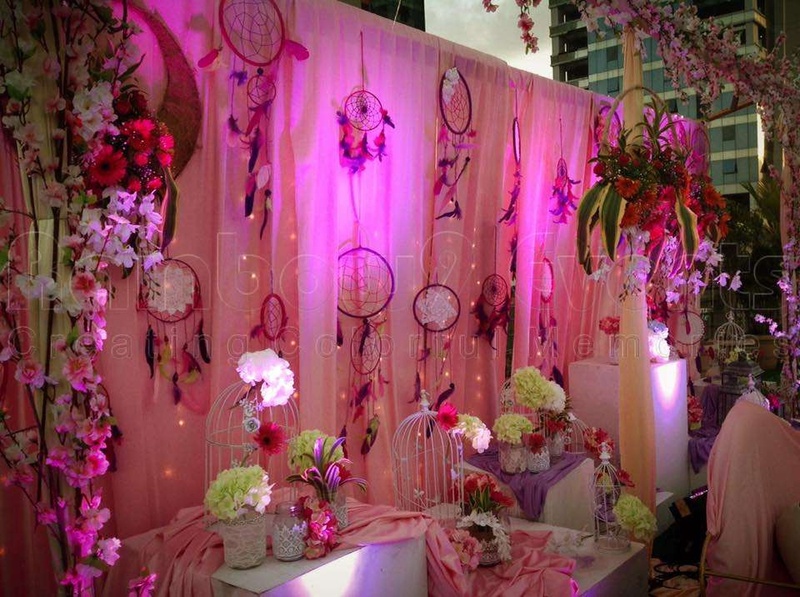 The team at Rainbow 9 Events is dedicated to the art and comes up with unique decoration ideas for every client. 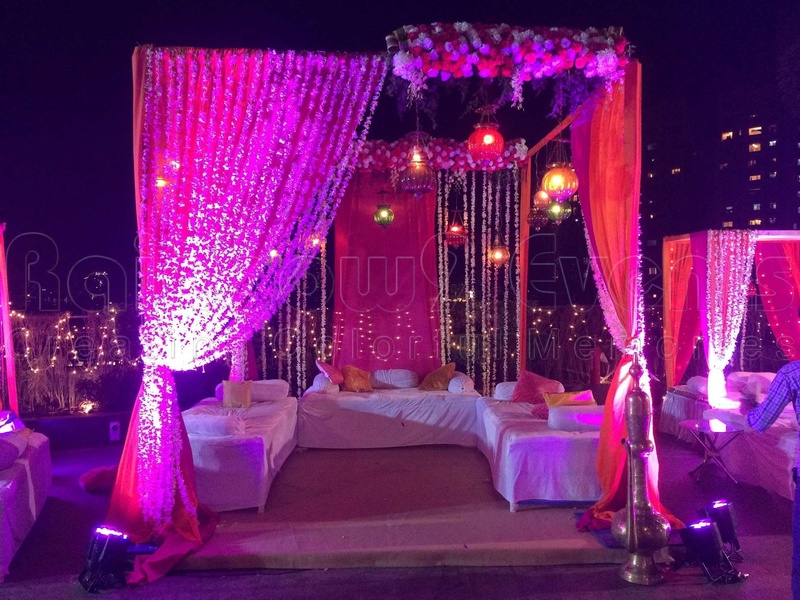 Rainbow 9 Events is a wedding decorator based out of Mumbai . 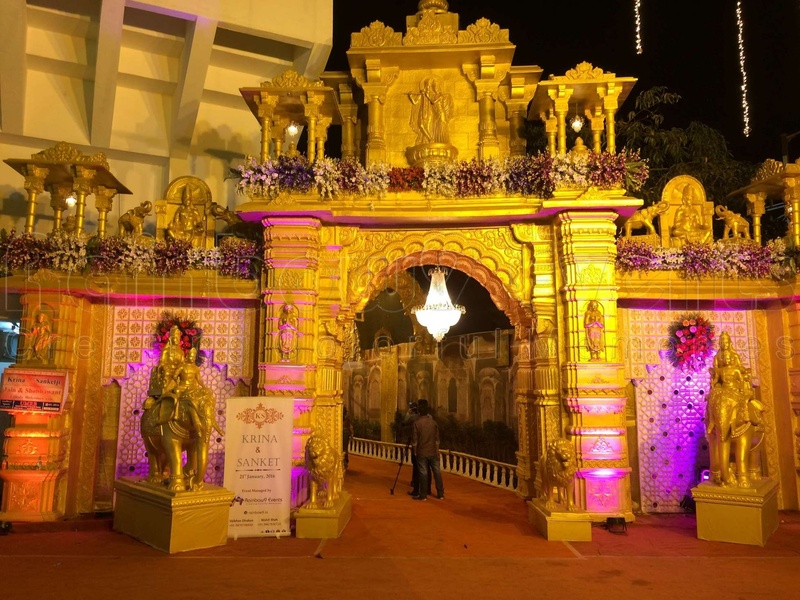 Rainbow 9 Events's telephone number is 9870748440, Rainbow 9 Events website address is http://rainbow9.in/, Facebook page is Rainbow 9 Events and address is Liberty Garden, Malad (West). 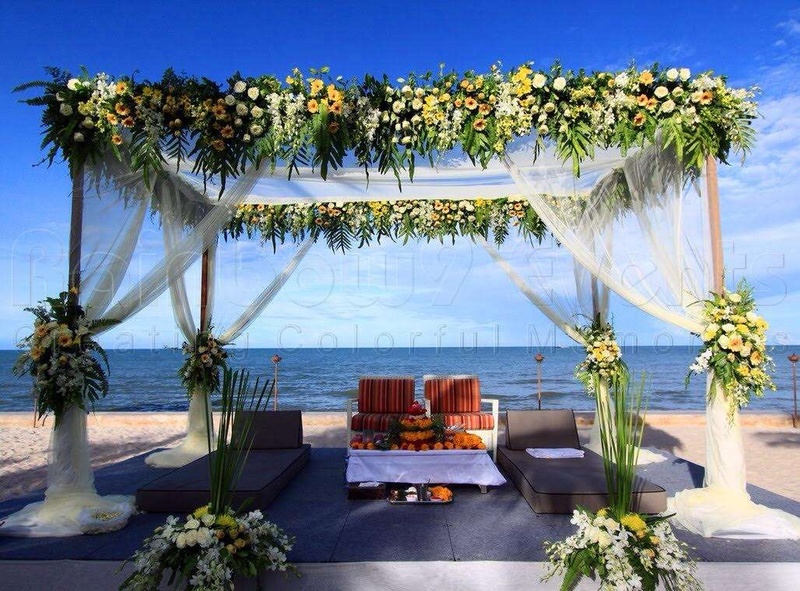 Has been viewed 87 times and shortlisted by 7 customers over the last month.